UPDATE: The Hatteras to Ocracoke ferry operation will resume normal service starting with the 10:00 p.m. departure from Hatteras village and the 12:00 midnight departure from Ocracoke Island. 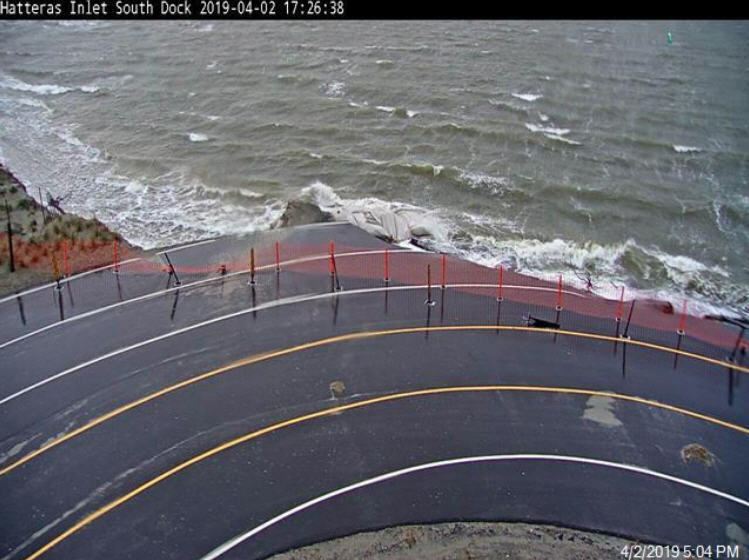 Travelers can call the NCDOT Ferry Division directly at 252-996-6000 for further information. 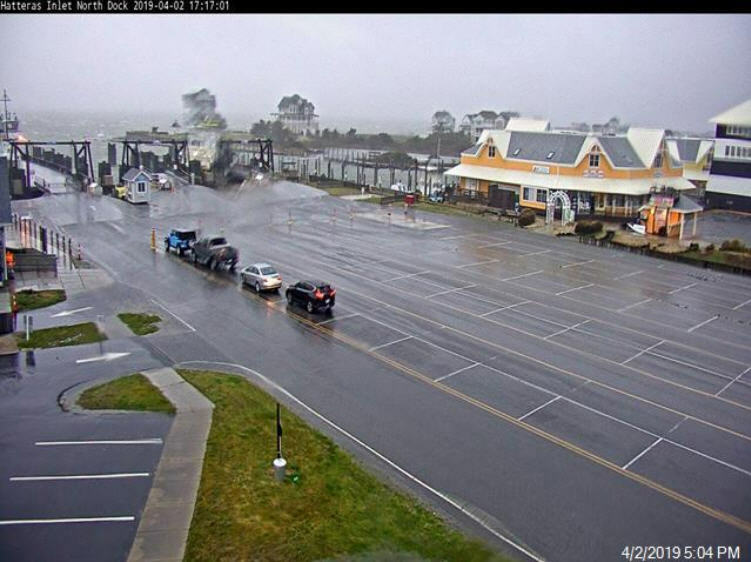 The Hatteras / Ocracoke ferry service was suspended on Tuesday at approximately 4:00 p.m. due to deteriorating weather conditions. Weather conditions are expected to remain windy through Tuesday night into Wednesday morning, with high seas continuing overnight as well. More than 2 inches of total rainfall is also forecast through Wednesday morning, and possible coastal flooding 1 to 2 feet above ground is also possible for the soundside Outer Banks, including Ocracoke Island and Hatteras Island from the town of Avon south, from Tuesday night into early Wednesday. The Island Free Press will continue to post updates on ferry service for Hatteras and Ocracoke islands if applicable.